Winter doesn’t seem to be letting up, and the coldness requires a heavy parka, gloves and a hat most days. While practical and protective, often our warmest wares are bulky and make us feel less than our “most attractive” selves. 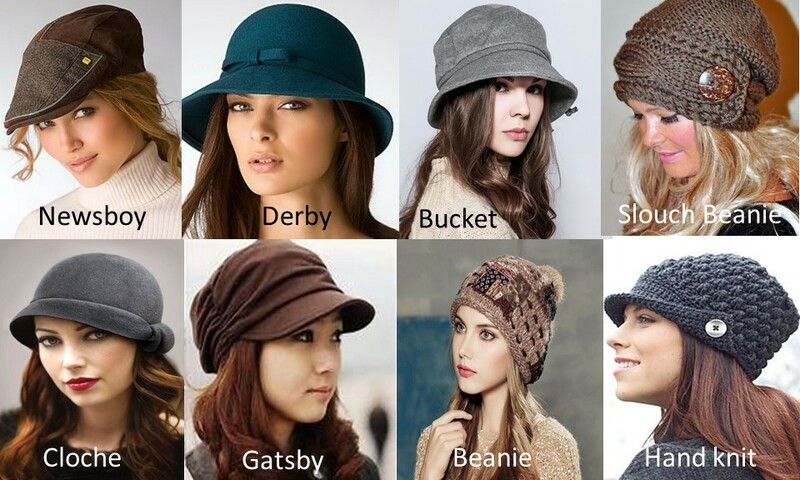 One of the easiest ways to combat the bulk and flatter your face is to consider your winter hat collection. Sometimes, changing the way you wear your hat or finding one or two new ones can create the more desirable look you crave. If you have a Heart-shaped Face: go for a medium-sized cloche to encase your beautiful features. If you have an Oval Face: nearly any style will work. Be sure to pick colors that compliment your eyes, skin tone, and figure. In winter, darker colors often work best with the widest range of coats, scarves, boots and other accessories. Could you use some help with the way you consult with clients to define their tones, shapes, and overall wardrobe planning? Click here to see our next image consultant training schedule. Let us know your questions! And, stay warm!! In the image consulting business, we often encourage our clients to “shop your closet” to save time and money. Sometimes, though, it’s less about “shopping” your closet and remixing the items you pair together. This month, we’re focused on our clients who have lost a portion of their wardrobe or accessories due to stains, tears, or just normal wear and tear. Many of these folks are using up valuable space in their closets and drawers, holding on to items that just need a little nip and tuck! 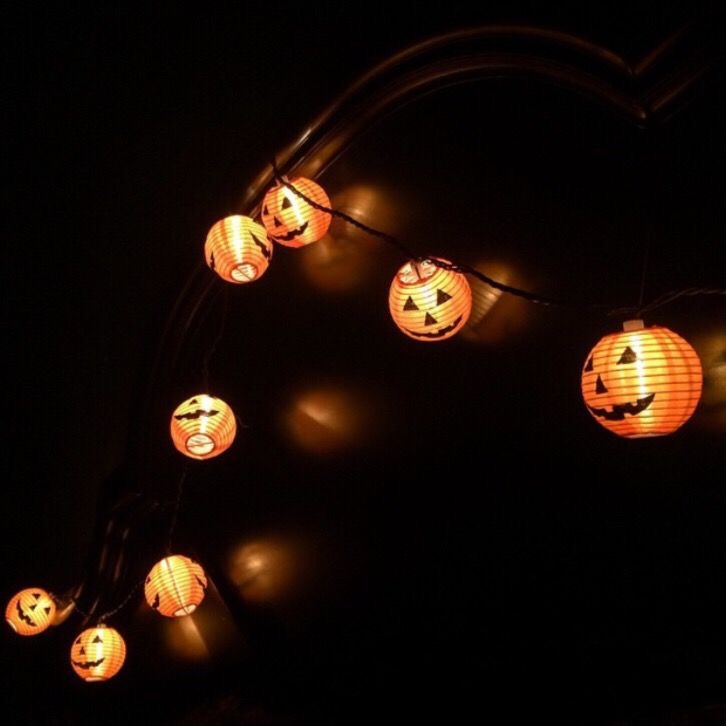 As you’re pulling together your Halloween costumes this year, take a look at these fun, easy fashion and beauty tricks to make the most of your space and your collection. Want a new statement necklace? Work with what you’ve got: Layer several necklaces together with a story in mind: pair complimentary colors, as well as different metals combinations. Or, try playing with varied elements such as gems and chains together. Doing this can often create memorable looks! Wear a print scarf when you are dining out. If you experience spills, the print in the scarf will hide the damage, and your outfit will remain intact. When dessert concludes, simply slip the scarf off. Use an eyeglass cloth to clean your patent leather handbags or shoes. It’ll remove any smudges or fingerprints. Most eyeglass cloths are machine washable, so don’t forget to throw them in with your delicates once in a while (but do not tumble dry!). Baby wipes often create the perfect removal of makeup stains that accidently get on your new blouse. Do you enjoy going barefoot inside your favorite pair of flats, but don’t enjoy the sticky feeling when they sweat? An easy fix is to keep a travel-sized foot powder handy to sprinkle inside your shoes before you put them on. It adds a touch of fragrance and absorbs moisture. Want to belt a dress or top but don’t have the right color or texture? Check your ribbon stash. You may just have the right pop of color that pulls an outfit together while adding a creative, feminine touch. Sick of that tangled ball of jewelry that’s cluttering up your drawer? Use a divider (from any office supplies store) in your drawer to group your jewelry by color or metal.